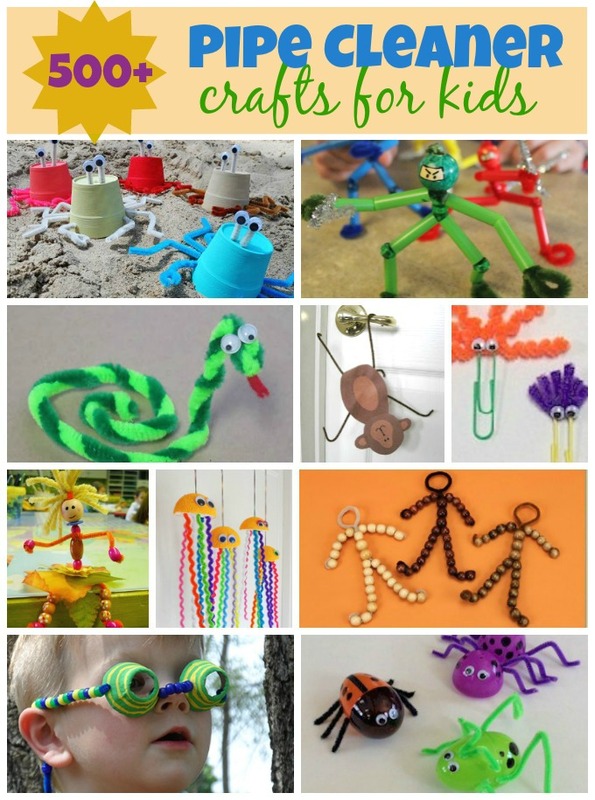 Before I share my latest batch of kids' craft roundups, check out the long pins (graphics optimized for Pinterest) I've made recently. All using PicMonkey, of course. 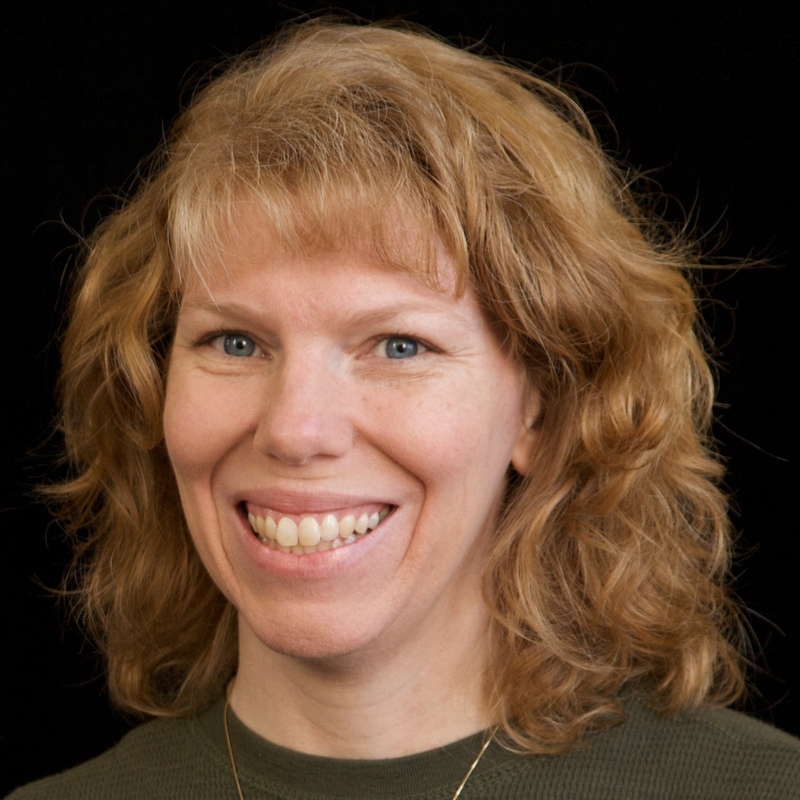 And now, the roundups. 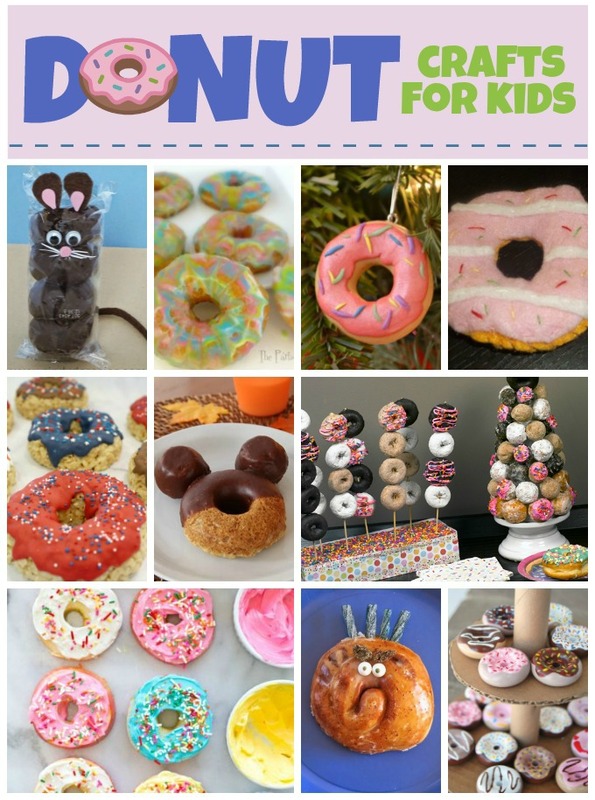 First is Donut Crafts. 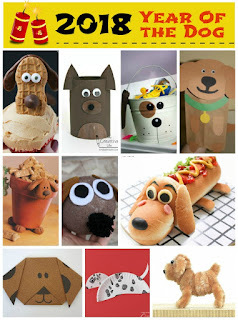 Two of them are mine, but I totally want to make them all. 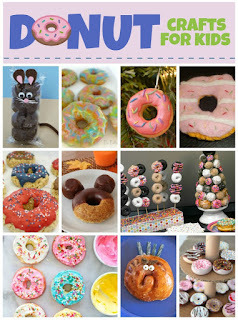 I love everything about donuts. 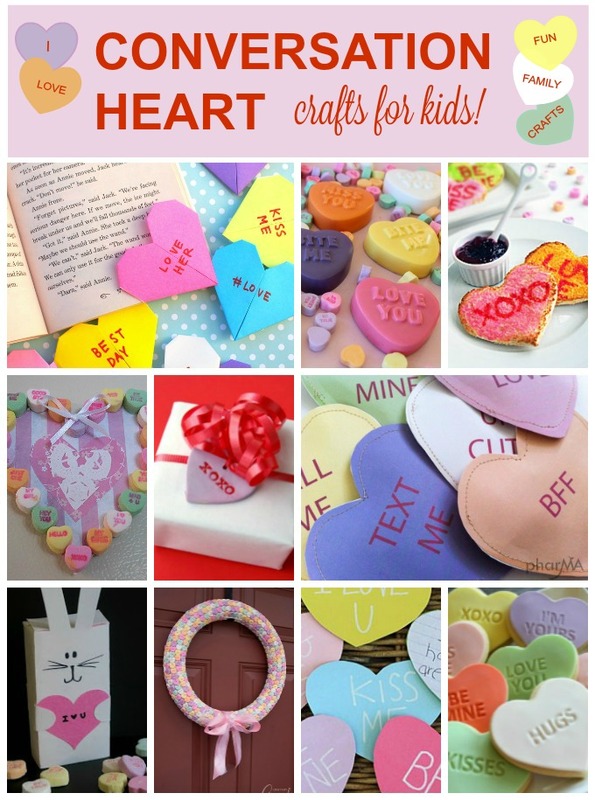 I love Conversation Hearts too, both how they look and how they taste. They might actually be my favorite candy. One of the conversation heart crafts below is mine. It's been awhile since I've made a piñata, but with Trevor opting to hold his birthday party at the ice rink for the past three years, I haven't had a piñata occasion. 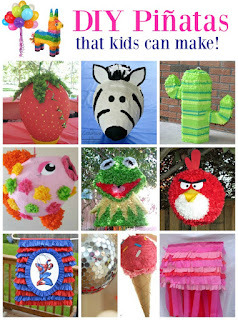 Three of these homemade piñatas are mine. 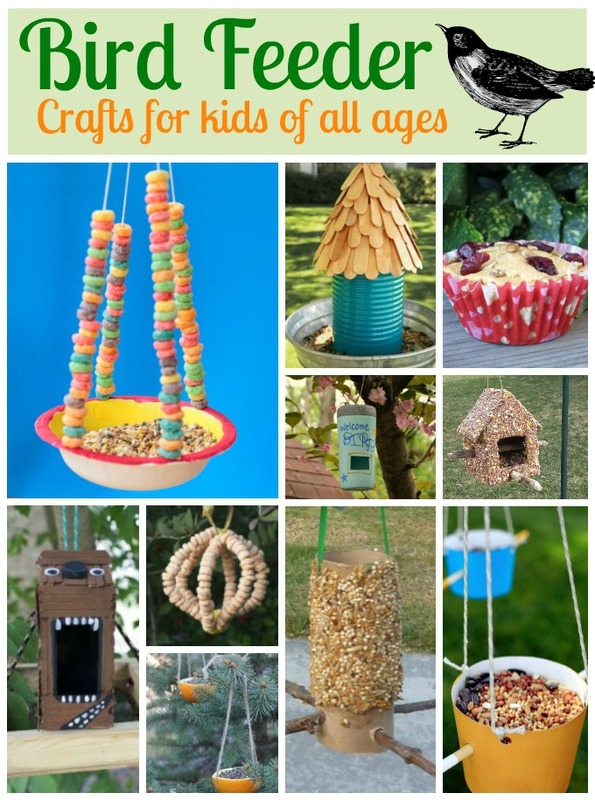 Bird feeder crafts are really popular, particularly in the winter and early spring. One of these is mine. This technically isn't a new photo collage. I used the dog craft collage I'd previously made and gave it a new header for Chinese New Year 2018. We now have over 500 pipe cleaner crafts on Fun Family Crafts. Two of these are mine. 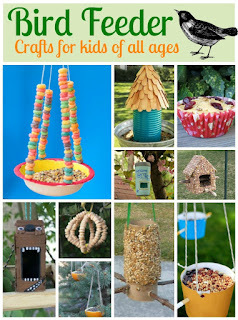 Making these pins and roundups is my favorite part of running Fun Family Crafts. I could play on PicMonkey all day! They've just announced a new beta coming soon and I am so excited to find out what new features are on the way. I'll be sure to post a review when I do! I loveeeeeeee these!! I always have fun going through them!!!!! !